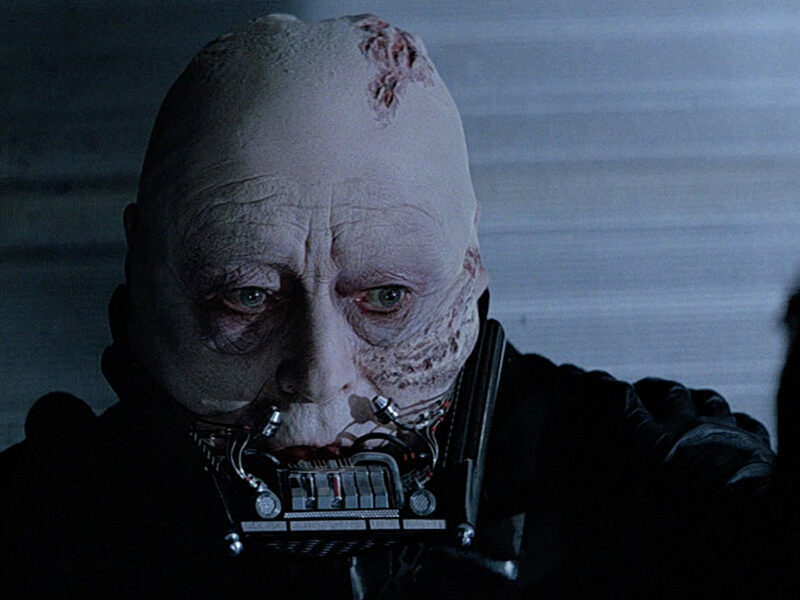 One last lesson -- that reverberates throughout Star Wars. 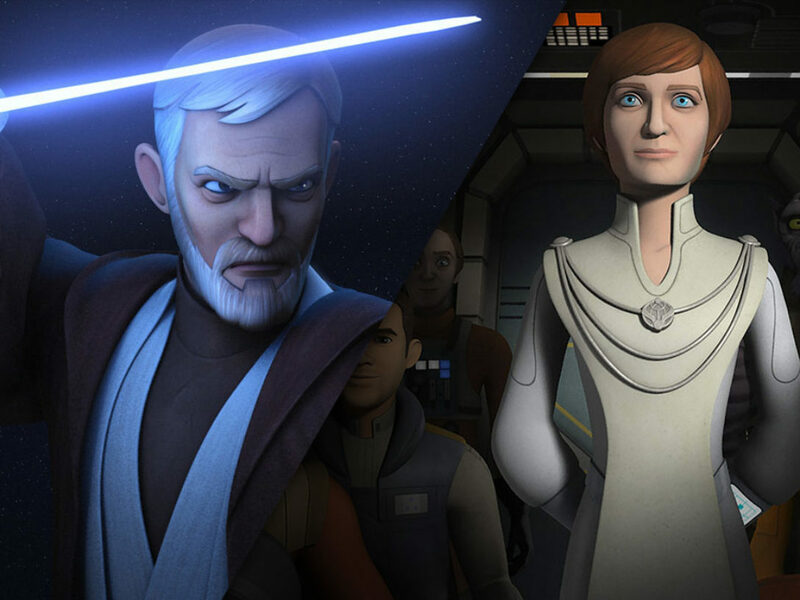 As the dust settles on the series finale of Star Wars Rebels, we’re left to look at what it’s added to the tapestry of the broader mythology of Star Wars. 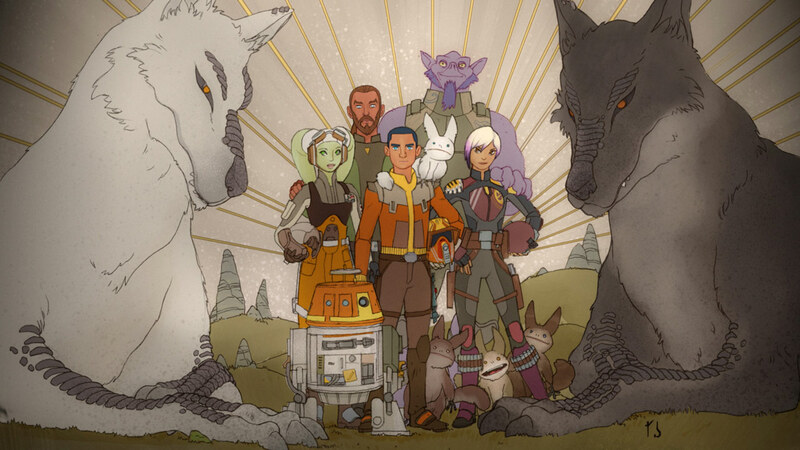 Taking that closer look, the ending of Rebels was emotional and hopeful, and fits beautifully with the things that make Star Wars so important. 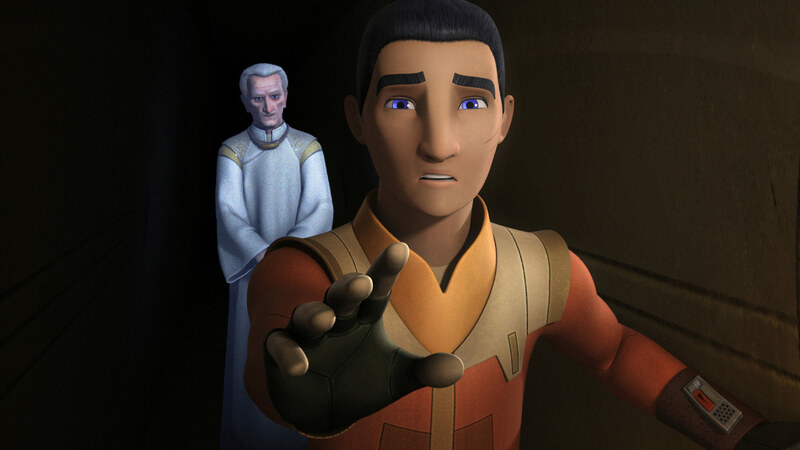 The final episodes, particularly series finale “Family Reunion – and Farewell,” hone in on Ezra Bridger and his journey as a responsible wielder of the Force, and it echoes Luke’s trials through Return of the Jedi, as well as Anakin’s temptations to the dark side in Revenge of the Sith. Where Luke has to work to save the galaxy by saving his father, Ezra has to save Lothal by saving his friends. Both of them learn that sometimes, the best way to save your friends and the things you love is to sacrifice yourself. It brings to mind Rose Tico’s last line in The Last Jedi in the most heartbreaking and beautiful ways. 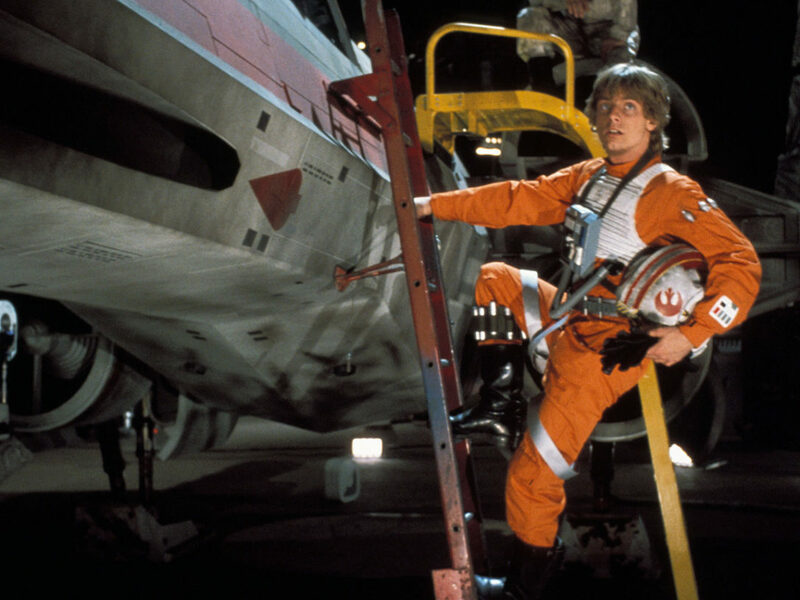 There’s a willingness to surrender in the hero stories of Star Wars that leave our favorite characters vulnerable before they pass the next test in their development. For Luke, it was to reject the fight with his father and for Rey it was to confront the truth about her parents while facing Ben and Snoke. For Ezra, his parents are central to this moment, as well. As Darth Sidious takes the guise of kindly old Chancellor Palpatine, he shows Ezra a pathway to stay with his parents, undoing all of the good he’s brought the galaxy for selfish motives of attachment. Like Luke and Rey, Ezra rejects this offer from the dark side, proving that only by staying true to oneself and remaining selfless to save others can a true victory be brought to the galaxy. In Revenge of the Sith, Anakin went through this test and failed, which made his fall so much more powerful and showed us how close to disaster Luke and Ezra really were. 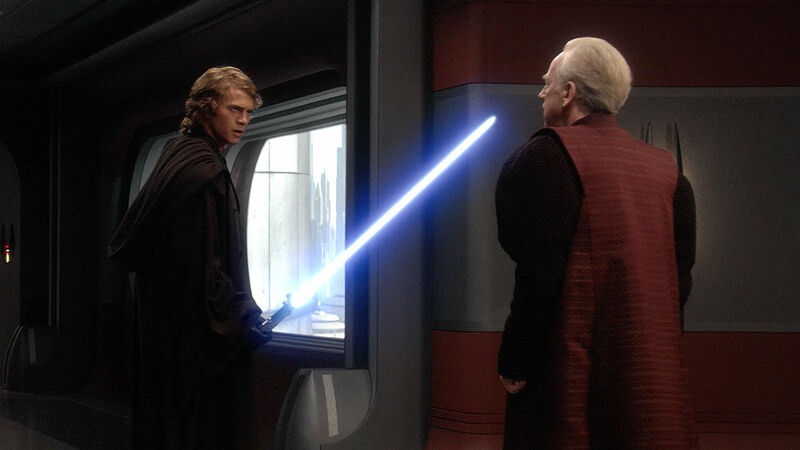 In the cases of both Anakin and Ezra, Palpatine, in the same kindly fashion, tempted the young Jedi with the potential of bringing them together with their loved ones. 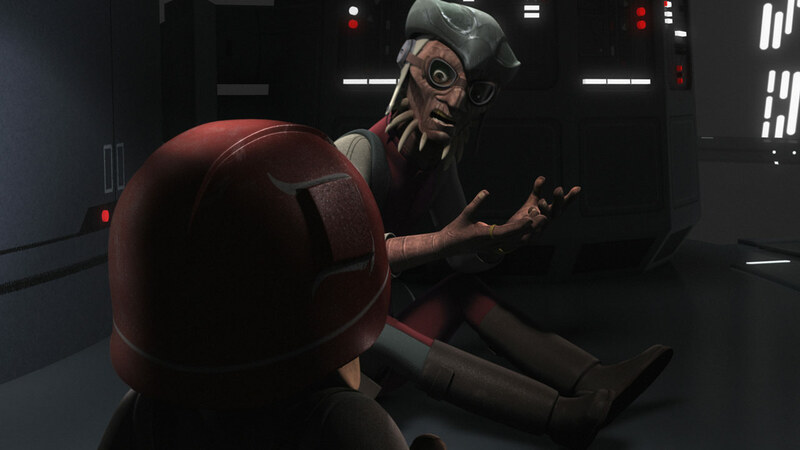 Palpatine intimated that he could save the life of Anakin’s wife, in hopes that he might live out his days with her. For Ezra, he offers him the spectre of his parents. 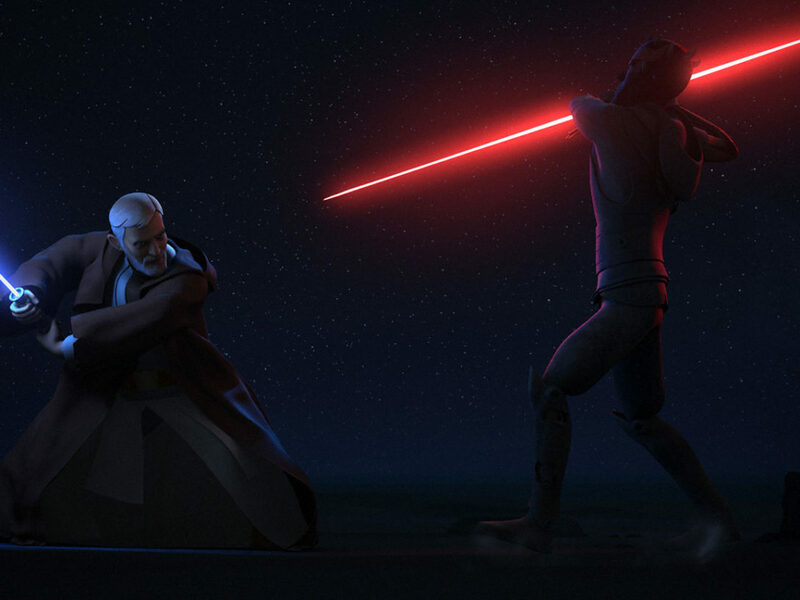 Where Anakin turned to the dark side, Ezra resists Palpatine’s temptation and brings the whole thing crashing down. Literally. One of the most dominant themes in Star Wars is the idea that it’s never too late for a bad guy to do the right thing. This story was exemplified in Agent Kallus. He did horrible things in the name of the Empire, but betrayed himself doing it. 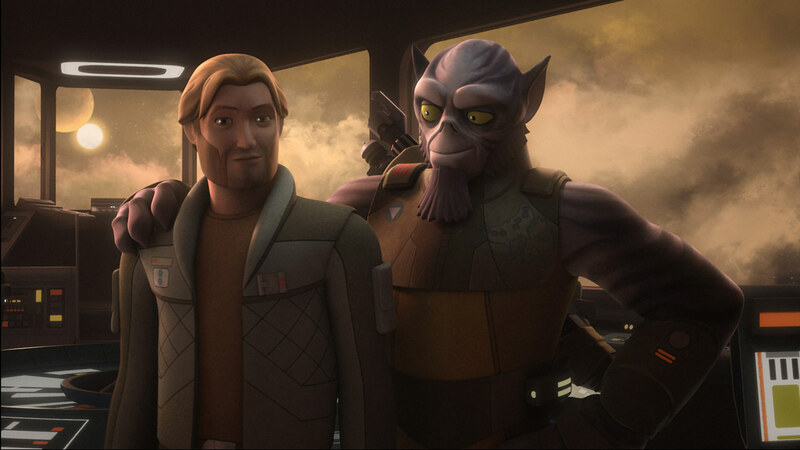 No amount of fighting on behalf of the rebellion would erase the horrible things Kallus had done, but it would assuage some of his guilt. 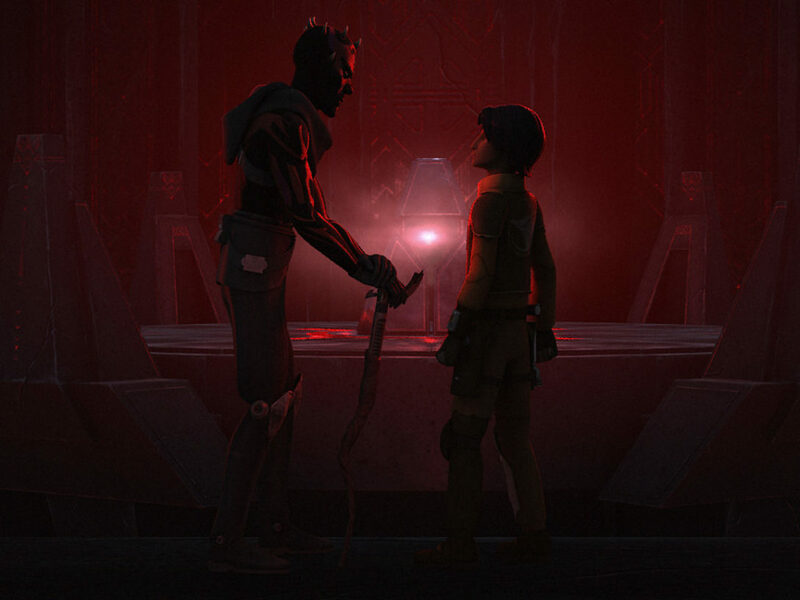 So, at the end of Star Wars Rebels, when Zeb takes Kallus to Lira San after the war to show him that the Lasat still thrive and he didn’t wipe them out, it’s powerful. That the Lasat accept him and forgive him is a testament to the healing power of love and forgiveness. This is the same power that brought Darth Vader back to the light. 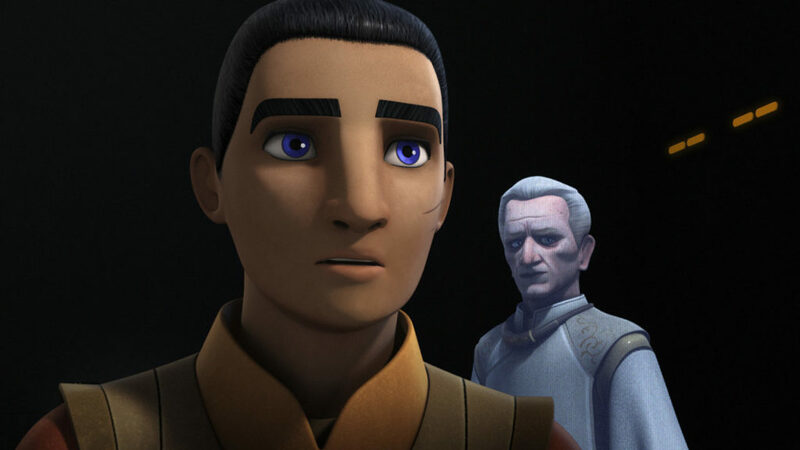 Although the Ghost crew’s story might be the main through-line with the most potential consequences in the finale of Rebels, other characters are brought to the forefront as well. Through characters like Hondo Ohnaka and Ketsu Onyo, we see the scoundrel-turned-hero story that made us initially fall in love with Han Solo. Even these stories exemplify the selflessness that Ezra does. Hondo seems unwilling to admit that he’s doing a good thing if he’s in the presence of others, but in his own quiet moments he proves he really has a heart of gold, even if he would steal that gold for himself. Ultimately, the story of Star Wars is one of hope in the face of sacrifices. It’s a story of forgiveness and love conquering evil. It’s about selflessness beating back selfishness and blossoming into freedom. 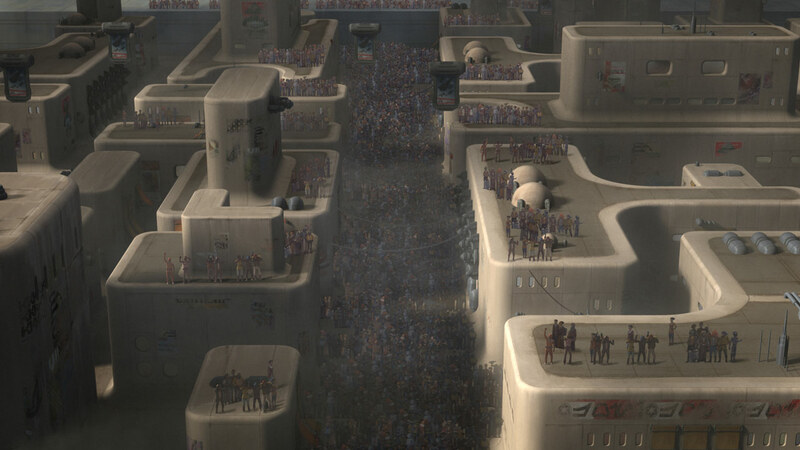 The people of Lothal are able to gain their freedom sooner than many other parts of the galaxy because of the Ghost crew. 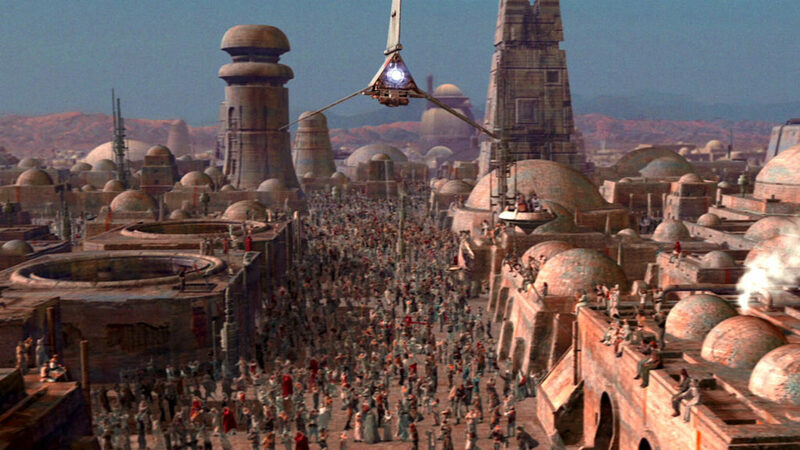 Seeing them revel in that freedom as the more familiar planets of the galaxy did at the end of Return of the Jedi is a powerful image to help close out the series. 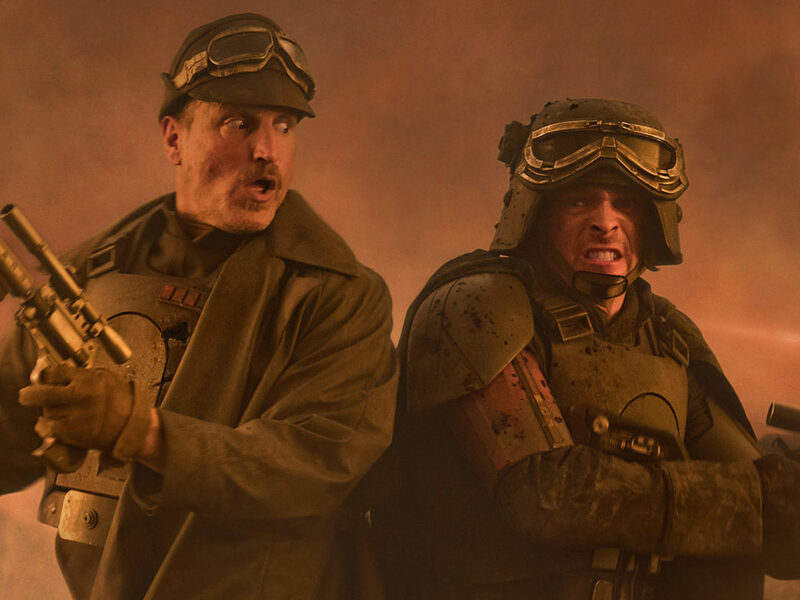 The story of the Ghost crew is one that has become part of Star Wars mythology, adding to it, enhancing it, and strengthening it. It’s the story about a family and, unlike the Skywalkers, the bonds aren’t of familial blood — but of friendship and united purpose. 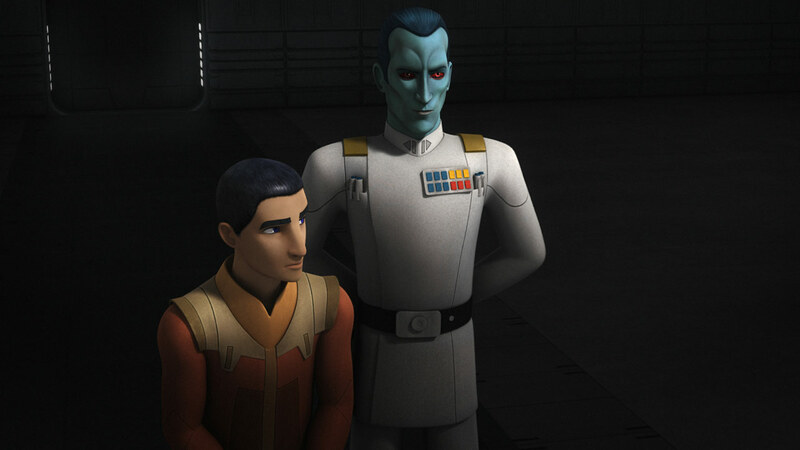 The stories in Rebels give us characters that come together to put aside their selfishness to help the galaxy. 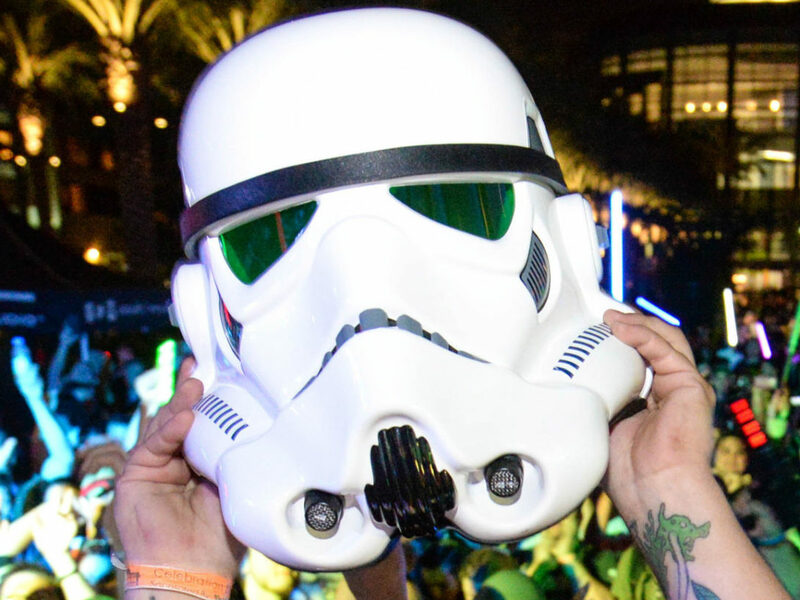 At it’s core, that’s what Star Wars is about, and Rebels brought that example to us in spades. Bryan Young is an author, a filmmaker, journalist, and the editor in chief of BigShinyRobot.com! 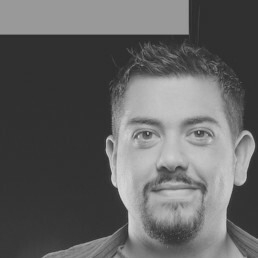 He’s also the co-host of the Star Wars podcast, Full of Sith. You can also follow him on Twitter. 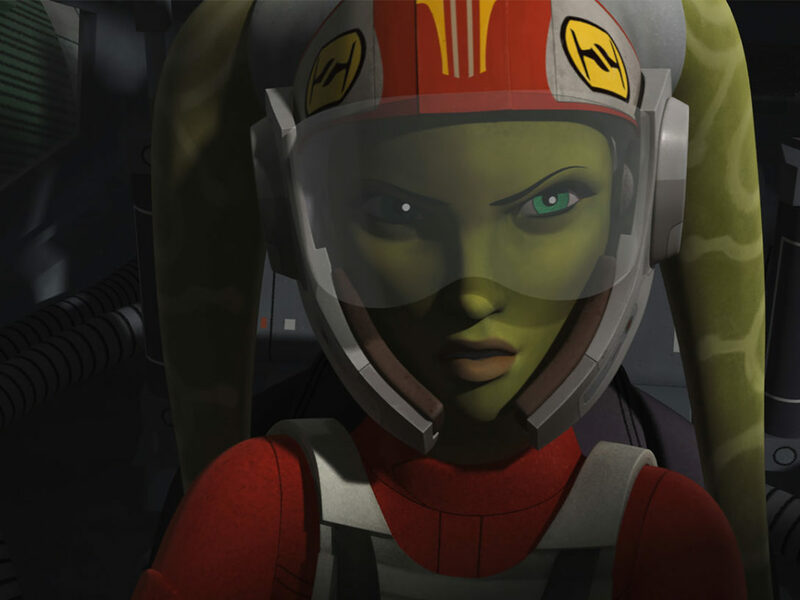 From a Certain Point of View: What is the Best Moment of Star Wars Rebels Season Three?